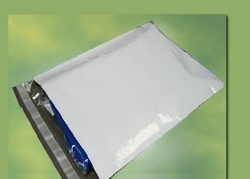 Providing you the best range of courier plastic bag, single sided transparent plastic envelope, compostable courier bag, white doa return security bags, transparent envelope and plastic envelopes with effective & timely delivery. 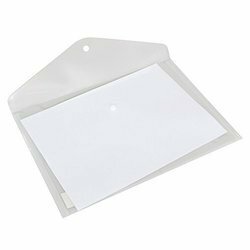 We are offering Single Sided Transparent Plastic Envelope. 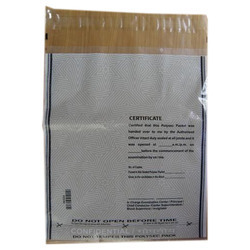 White DOA Return Security Bags are highly useful for mailing documents, shipments, and valuables with the high level of safety and security. Courier envelopes are highly useful for Ecommerce Industry for satisfying their daily courier needs. 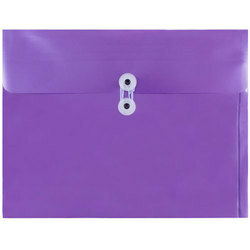 We offer the wide range of Plastic courier security bags available in multiple sizes. 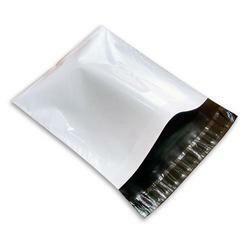 We are offering Transparent Envelope.